Boys will be boys, and women will forever be changed, mentally and physically, by the harmful side effects of sexual abuse and harassment. According to a new study published in JAMA Internal Medicine, sexual abuse and harassment can cause long-term, dangerous health side effects in women including depression, heightened anxiety, and higher blood pressure. The paper studied 304 nonsmoking women between 40 and 60, 19% of which reported sexual harassment at work, 22% sexual assault, and 10% both. 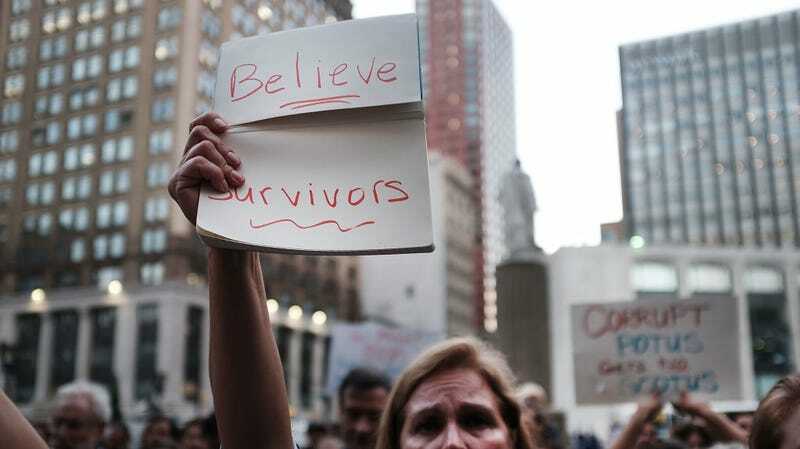 The study found, CNN reports, that when it comes to women who report experiencing sexual assault, they’re three times more likely to experience depression and twice as likely to experience anxiety than women who haven’t. And aside from mental health issues, the lingering side effects of sexual abuse can also have serious physical repercussions. Sleep problems like insomnia were reportedly twice as likely to occur in women who reported experiencing both harassment and assault than those who have not, and harassment was also linked to higher blood pressure and a higher risk for heart disease. Workplace harassment kills, literally.